Salvador Dalí (1904-1989) went down in history as one of the greatest representatives of the surrealist movement. He was more than just a talented painter, he also made a name for himself as a sculptor, stage designer, engraver and writer. His whole life was a synthesis of arts. Born on 11 May 1904, Salvador Dalí died on 23 January 1989. 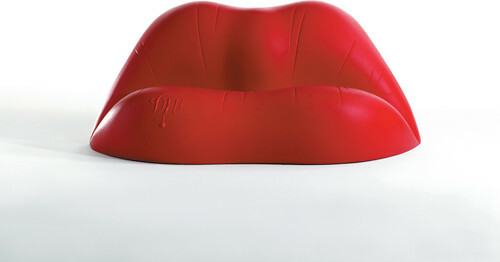 As a tribute, we’d like to tell you the story behind his “Dalilips” sofa – a Spanish design icon and one of the most sensual pieces of furniture in the world. Everyone knows them, or has at least admired them in a glossy magazine: iconic chairs by Charles and Ray Eames (DSW), Arne Jacobsen (Serie 7) and Mies van der Rohe (Barcelona Chair), among others. Their price may be prohibitive for many, but they still have an unparalleled appeal. They have been recreated and copied many times over – in a way, even for a design, imitation is the sincerest form of flattery. The originals are prized as art works and investments that are passed on from generation to generation. However, today’s designers are also creating chairs that have what it takes to be classics. 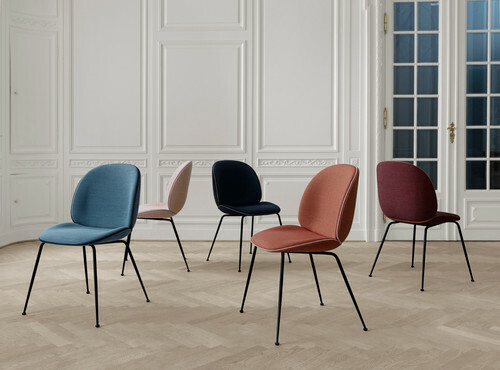 Read on to learn more about these star chairs. Size and scale in furniture mean more than just harmony of proportions: they are first and foremost a matter of practicality. The height and depth of a sofa can determine how comfortable a family feels when spending time reading or watching TV. A chair back that’s too low can disrupt meal and work times, while awkwardly tall kitchen cabinets can spoil the fun of cooking dinner. Knowing what you love (and what you don’t) is the first step in creating a home you enjoy spending time in. 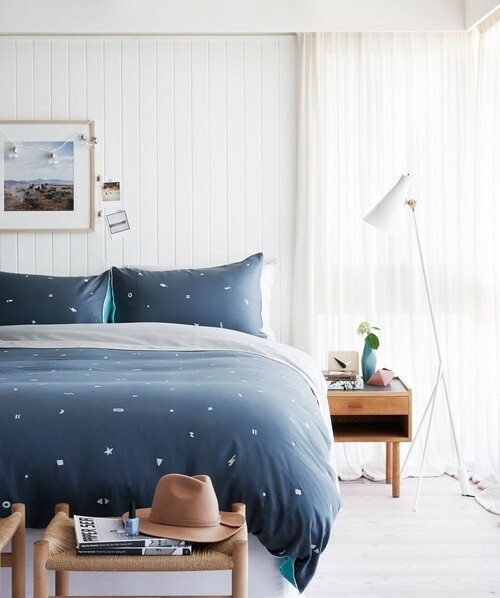 Instead of starting out with formal names of decorating styles, which can be a bit restrictive, it often helps to first do some pondering about what you love and are drawn to in general. Once you’ve gathered enough information, you can look over your findings and come up with a creative name for the style that’s all yours – pulling features from different looks is what makes a place your own. 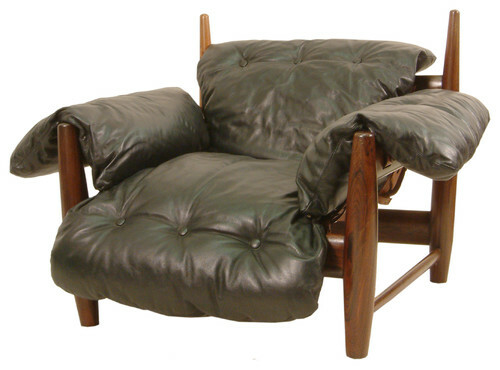 An original Mole chair, with its plump calfskin cushions, adjustable leather straps and lustrous jacaranda frame, couldn’t be more comfortable. In his new book, Brazil Modern: The Rediscovery of Twentieth-Century Brazilian Furniture (The Monacelli Press), Aric Chen contends that the Mole and its midcentury cohorts, a sampling of which are highlighted below, deserve a place among the country’s other icons, such as Copacabana, samba, the Amazon and the nut.